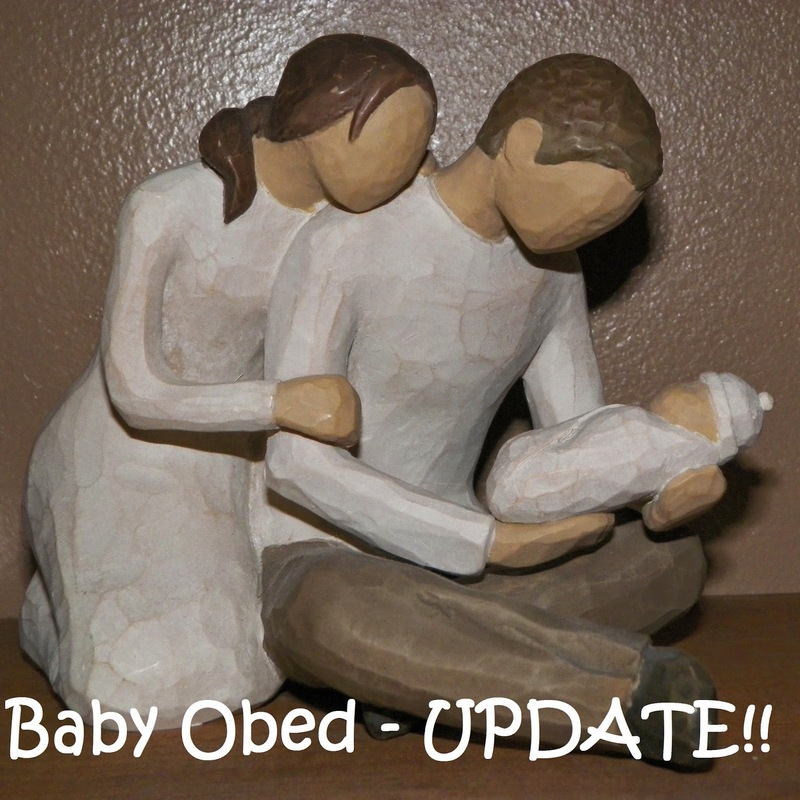 Homespun Devotions: Baby Obed - UPDATE!! Cheryl, where the skeptics see coincidence, we get the privilege of seeing the hand of God!! Praise His name for such a wonderful report. More prayers as we stand on tip-toes and peek at God working! Obed Jeremiah - I just love that name. My thoughts and prayers with all of you, and mostly with that bundle of joy who is displaying God's mercy and love. YES, praise God...I love the way you put that..."as we stand on tip-toes and peek at God working". LOVE that! I love the name, too....so precious. 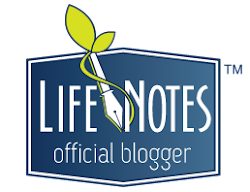 You are so welcome for the mention...so thankful for you and your presence here in blogland! Praise Jehovah Rapha, the Lord our Healer! God is amazing. I love how He amazes us. When we have faith to believe in our omnipotent God rather than coincidence, that's when the "JOY" comes! How marvelous it is to have spiritual eyes and see God working. I love hearing and sharing moments like this. Praise God for our valleys because without them the mountain tops wouldn't seem so grand and special. 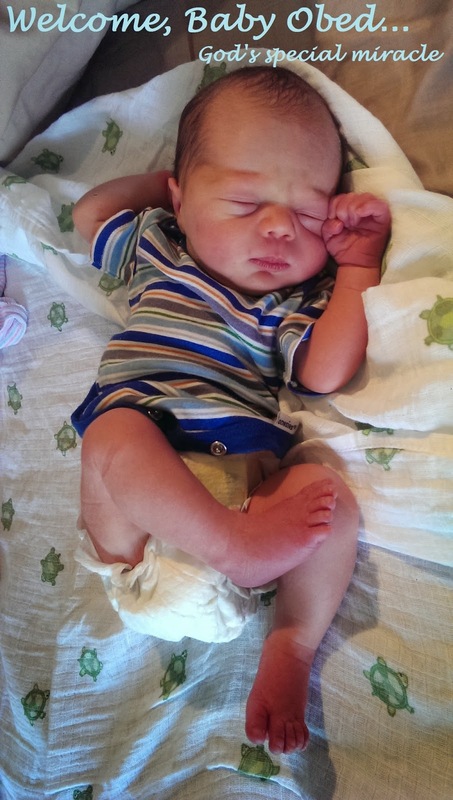 God bless little Obed Jeremiah whose life has already glorified the Lord and blessed others. Oh, Joy! I am so sorry you are dealing with this. May the dear Lord bless you and heal your son. He is able to do ALL things! Praise His name. ;) So grateful for your visit today. I just found your post on Strangers & PilgrimsThe Art of Home-Making Mondays. Could you answer a question what does thy rod and thy staff mean? what is the rod? what is the staff? We say the prayer but i don't understand it. I apologize for the delay in answering..somehow, your comment didn't come through, and I just happened to see it tonight. I am no authority on the subject of which you inquired, and I surely don't profess to be. My answer may not align with that of others, but I will share what the Lord has given me on this issue in the past. I believe the rod is for correction, and the staff is for direction. When we err from the path our Shepherd desires us to follow, sometimes it is necessary for Him to use His rod to correct us and get our attention. His staff gently directs us back on course again. Both His rod and His staff are a comfort to us, because we trust in Him to lead us to Heaven....doing what He deems best to guide us there. They comfort us because we know He is too faithful to allow us to wander too far away, without doing all within His power to arrest our attention and steer us in the way we should be going. I wrote a post about this, if you care to read it. Here is the link: http://cherylsmithministries.blogspot.com/2014/02/the-rod-and-staff.html I hope this is helpful to you, and if you would like to discuss it further, please feel free to contact me via the online contact tab near the top of this page. I will be more than happy to help in any way I can, by God's grace. Thank you for stopping here...I appreciate your visit. God bless you! Let us approach BOLDLY the throne of grace. So often I'm guilty of tip-toeing in and just hoping for a tiny drop of healing when God is ready to give the miracle. The testimony of this baby and this family is a powerful reminder to create a welcoming environment for a Big God to show up in Big Ways. Thank you for keeping us updated and for linking at Unforced Rhythms. 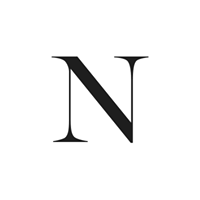 I've " chanced" upon your blog popping over from Beauty in his grip...and am stunned by the beauty I've found here....your way with words is incredible...have signed up for your posts....you have a MIGHTY gift of ENCOURAGEMENT! God BLESS you....and thank you. I know it was God who lead me here as I don't believe in chance!! Oh, Mary! Bless your dear, kind heart! Your sweet words humbled me so much and brought me to tears. It is people like you who give me hope to keep pressing forward in this blog journey. I needed your visit tonight, and I cannot thank you enough for not only stopping here, but for leaving such precious encouragement behind. Wow, New Zealand!! It is wonderful how the internet can connect the members of the body of Christ! So thankful to meet you and to have you on board as a follower. God bless you! This is wonderful news! Both about Obed and the Lord we serve. Thank you for sharing these encouraging words! I completely believe this way, too. Speaking faith is a powerful tool, and I believe God wants to do so much for us, as His people! We live below our privileges, I believe. Thank you for sharing your edifying insights here. God bless you, Hazel. Yes, praise His name, there is nothing beyond His scope of power!!! We serve an awesome and amazing LIVING God, Who still hears and answers the prayers of His people. So thankful for your visit, sweet friend. God bless you! Thanks for sharing the answer to prayers and I'll say one too for baby Obed. Thanks ever so much, Helene! Lord willing, I will be posting an exciting update later today! God is SO good...we serve a mighty, LIVING, awesome God Who can do anything. So grateful to Him...and thankful for your visit. YES, to God be ALL the glory...great things He hath done...and is STILL doing!! Praise His name! Thanks for stopping by, Susannah! I hope all is going well with you, and you are feeling well. Cheryl...God is so awesome in how he works things out in the lives of his children. 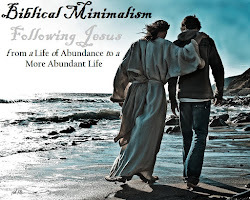 Thank you for sharing this precious update at Monday's Musings. Blessings. YES, He surely is an awesome God Who still hears and answers prayer!! Praise His name forever! Thank you so much for your visit, Naomi. God bless you and your family!